They have brought us so much wonder; we want to help restore their peaceful daily lives. Knitting Fever, the US Distributor of Noro Yarns, has announced a donation matching program for funds donated to the American Red Cross for their relief efforts in Japan. Mail checks made out to the American Red Cross to Knitting Fever, and they will match the donation from their own funds (up to $50,000), and take care of delivering it all to the Red Cross. More information here, and a letter from Eisaku Noro here. The Noro company itself was not affected, as they are far away from the epicenter of the damage. Kay Gardiner of Maxon Dixon Knitting has released a new log cabin blanket design using Noro yarns, with all proceeds to be donated to Mercy Corps for relief work in Japan. The blanket is absolutely beautiful, and already over $2200 has been raised. Whatever it is, it will be beautiful! 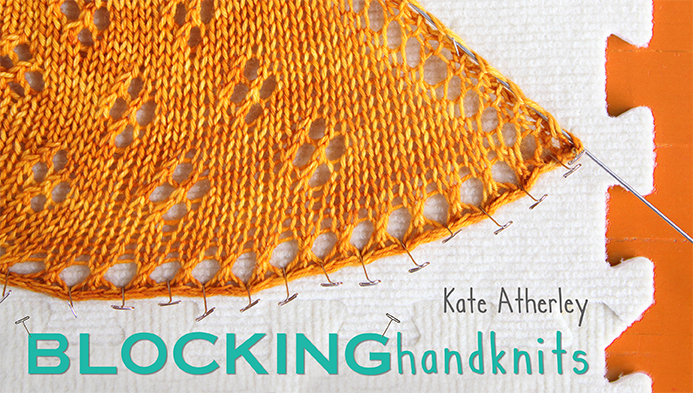 Laura Nelkin has announced a new mystery knit-along project. She says “It’s got beads and you wear it around your neck! 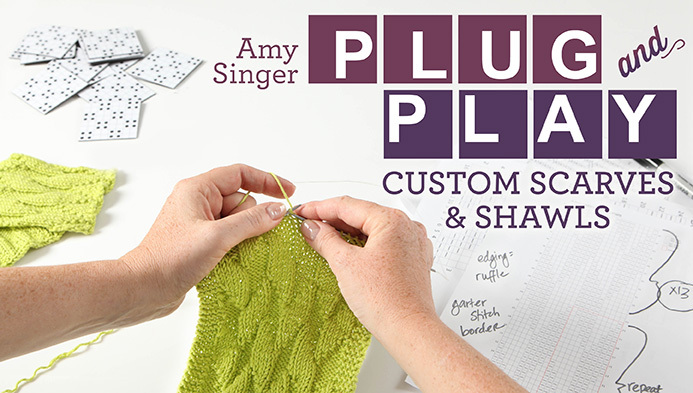 I think this would be a great first beading project, and will be a great challenge to those of you who are looking to build upon some of your knitting skills.” Laura does beautiful work – you will not be disappointed in the finished product, and the project will be a wonderful experienced. Between now and March 31, 25% of the proceeds will be donated to AmeriCares for their relief efforts in Japan. Alexis Winslow’s/Knit Darling “Caring Cowl”. Wendy Johnson’s “Japanese Garden” shawl. Stitch Diva Studio announces the Offhand Designs Studio Sale, in Oakland, CA, Sunday April 3, 10am to 4pm. More details here. 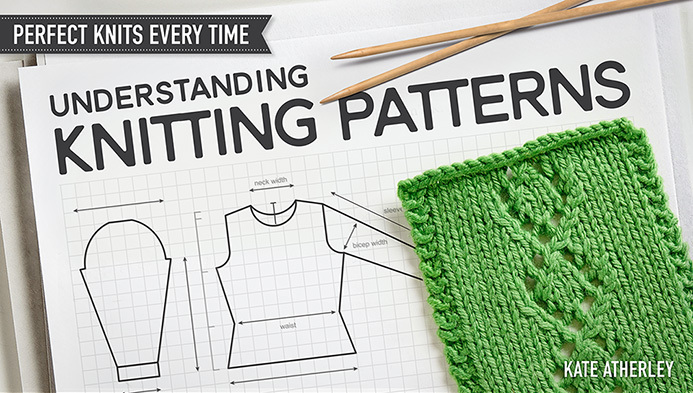 In additional to being an excellent opportunity to see and buy Offhand Designs bags and Stitch Diva patterns, this event also features classes in Hairpin Lace and Tunisian Crochet taught by Jennifer Hansen, the Stitch Diva herself. Apparel design company “Peruvian Connection” is celebrating 10 years of collaboration with Kaffe Fassett. There’s a lovely interview on their website. 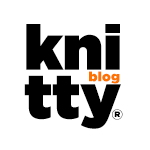 He provides some insight into his design process and sources of inspiration, and you can see the sweaters he has designed for the company here. Kay’s blanket is definitely on my list of projects to do! 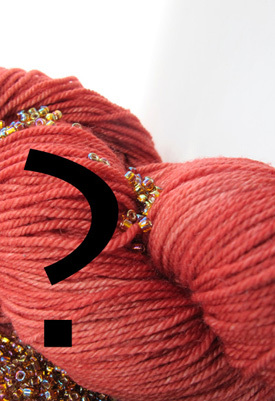 I am in intermediate knitter, do you think I could to the mystery project? I think it’s so touching to see everyone rally around and support Japan through this disaster. 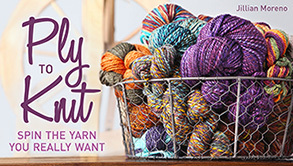 Knitters can be so generous, I love that!